MARTINSVILLE, N.J. (January 29, 2013)—The latest edition of Lottery Post's highly-regarded lottery results reference book officially went on sale today. Lottery Post 2012 Lottery Results Almanac, United States Edition (ISBN 978-0-9826272-6-6), written by the founder of the popular Lottery Post web site and published by Speednet Group, is available for purchase immediately online at the publisher's web site (http://books.speednet.biz). The title also will be available at major online retailers such as Amazon.com, Baker & Taylor, and Barnes & Noble, and book stores can stock the book through wholesale book distributor Ingram. 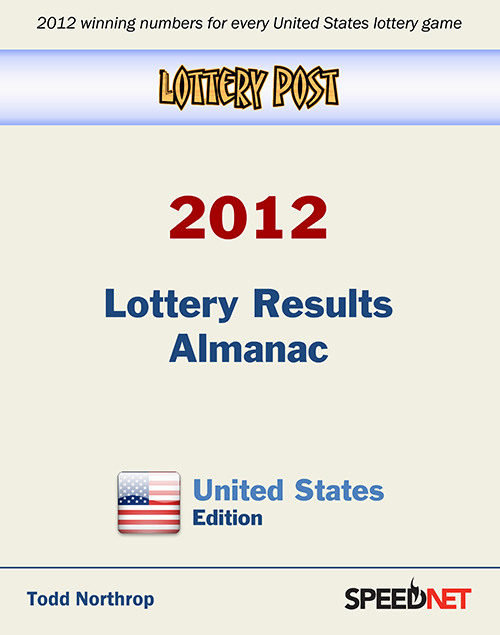 Lottery Post 2012 Lottery Results Almanac, United States Edition covers the winning numbers for all United States lottery games in the year 2012. Puerto Rico lottery results are also included. In addition to the winning numbers, each game is described, including drawing schedule, game number matrix, drawing method, online links, and other pertinent notes. 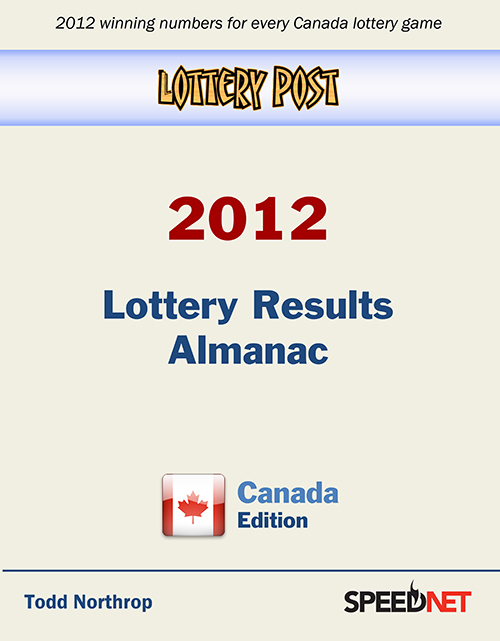 Lottery Post 2012 Lottery Results Almanac, Canada Edition (ISBN 978-0-9826272-7-3), is available for purchase immediately online at the publisher's web site (http://books.speednet.biz). Like the United States edition, the Canada edition also will be available at major online retailers such as Amazon.com, Baker & Taylor, and Barnes & Noble, and book stores can stock the book through wholesale book distributor Ingram.